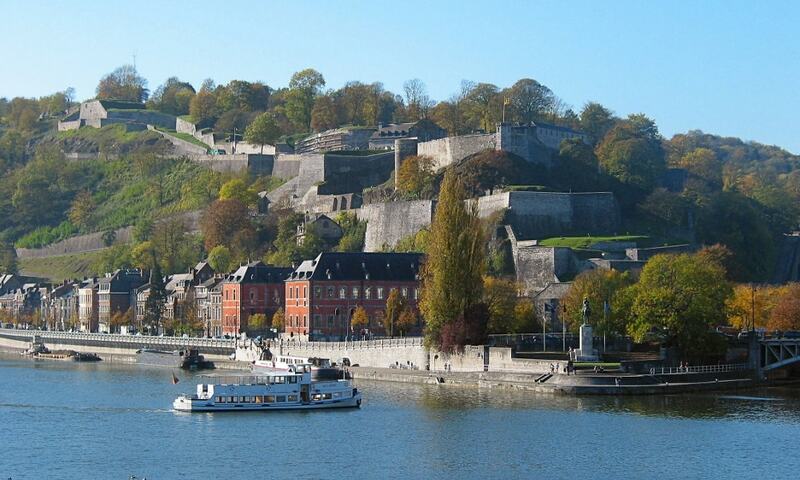 The Citadel or Castle of Namur is a fortress in the city of Namur, at the confluence of the Sambre and Meuse rivers. It is originally from the Roman era, but has been rebuilt several times. Its current form was designed by Menno van Coehoorn, and improved upon by Vauban after the siege of 1692, when the city was under Dutch control. It has been classified as a Wallonia's Major Heritage site.